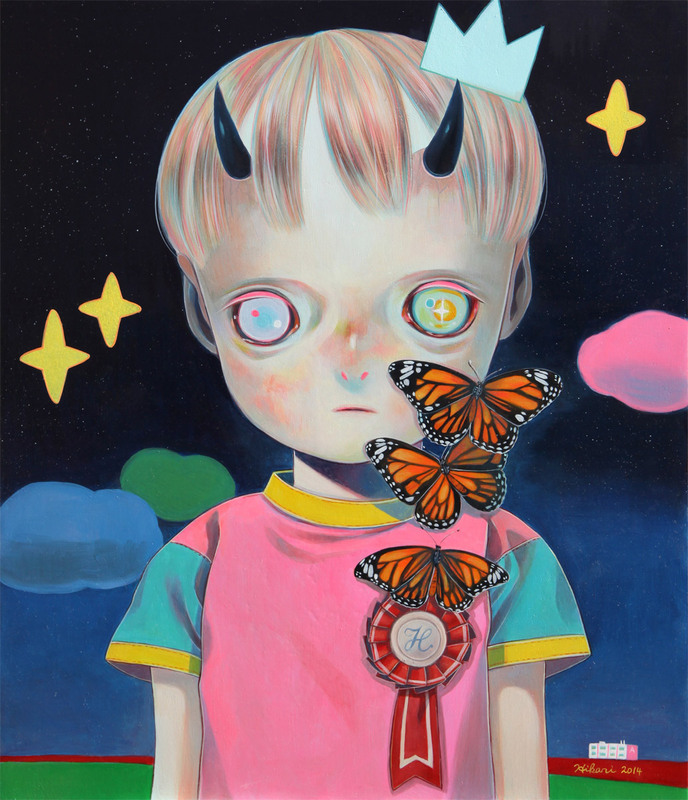 A selection of work by Japanese artist Hikari Shimoda taken from her upcoming exhibition which will feature 40 pieces ranging from 2008 to 2018. 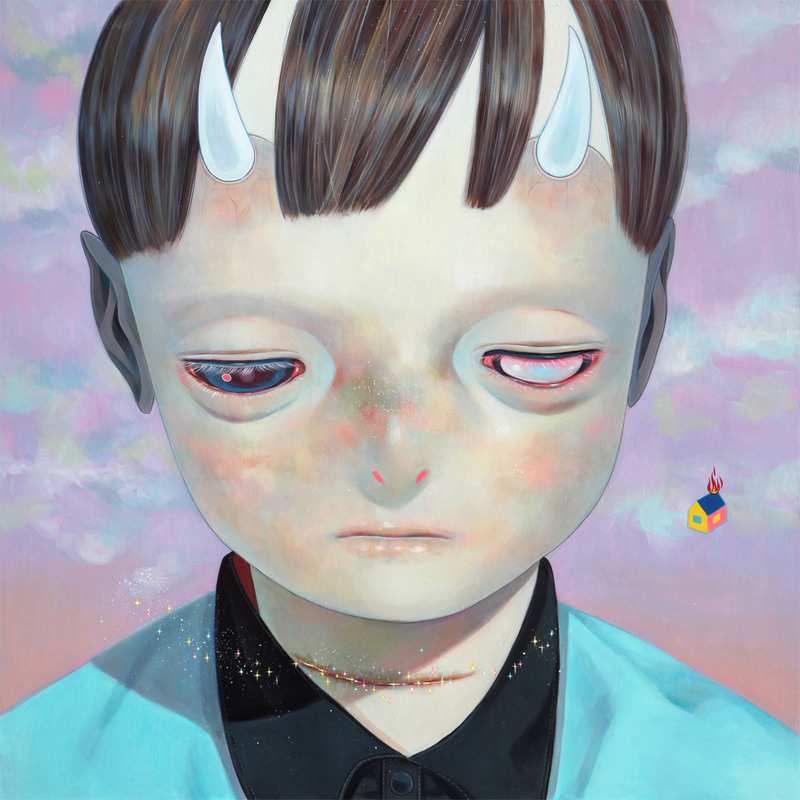 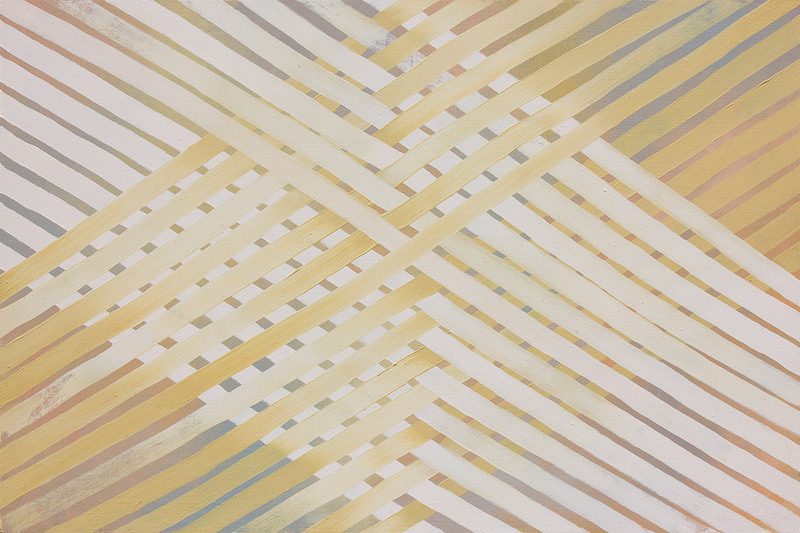 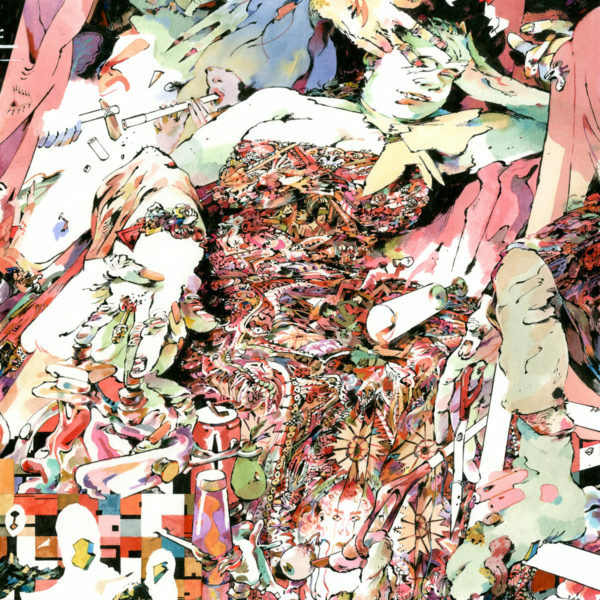 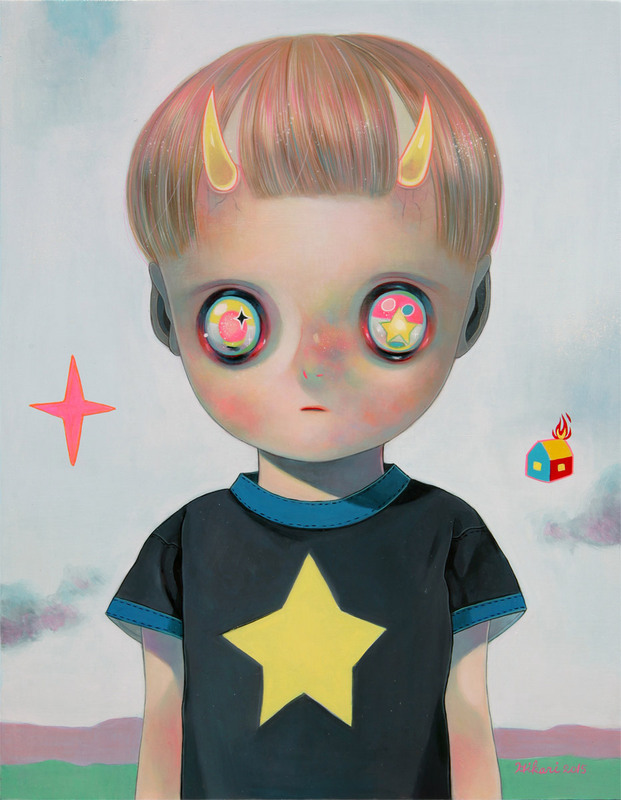 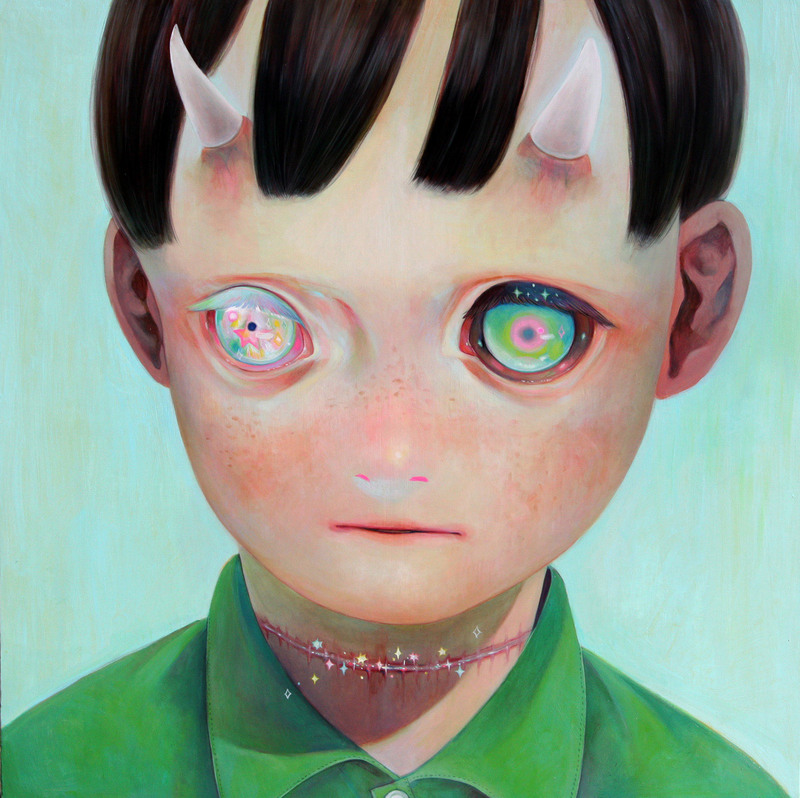 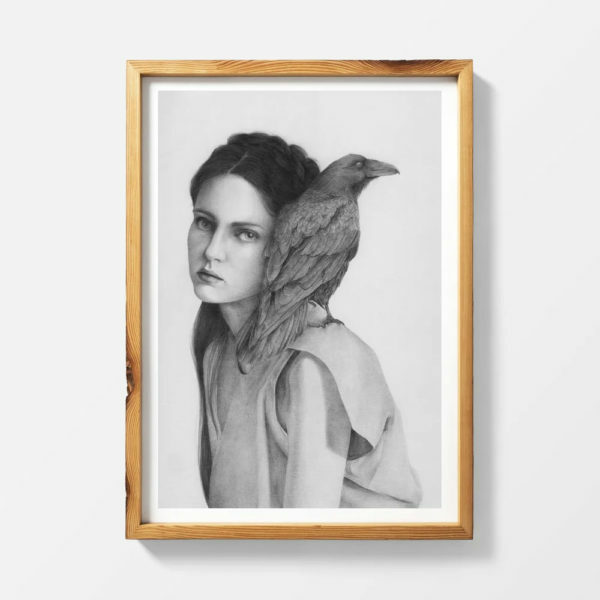 Heavily influenced by the Japanese manga and anime of her youth, Shimoda often uses starry-eyed children, as well as disarming colours and techniques, to address modern day issues and struggles in contemporary society. 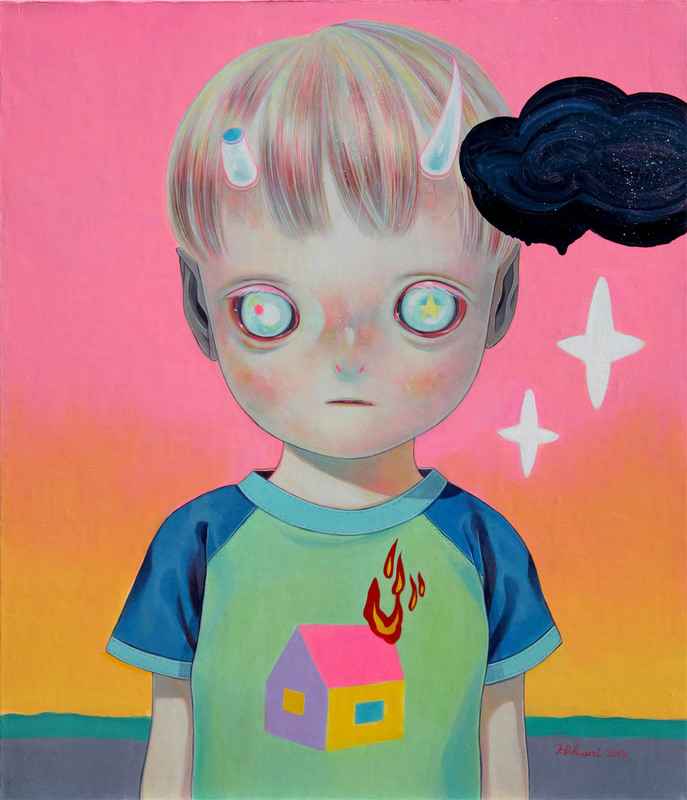 See more images from “The Catastrophe of Death and Regeneration” below or on display at Asahi Art Museum in her hometown of Nagano July 7 – August 26.